Join us for “Safe Solutions for Garden Pests & Disease Problems” workshop presented by Marjorie Peronto of the University of Maine Cooperative Extension Service. 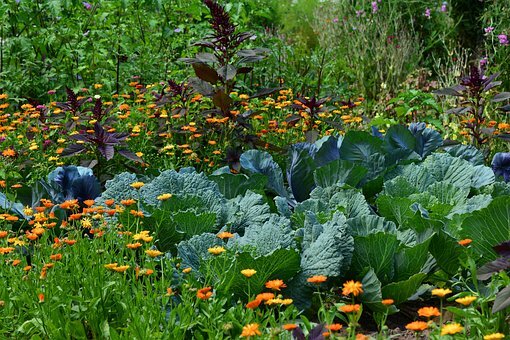 Just in time for planting season we will learn valuable tools on creating a healthy garden The workshop will focus on growing a robust vegetable and flower garden without the use of pesticides, protecting your health and the environment. The topics will include building healthy soil, rotating your crops, identifying insects and learning their life cycles and encouraging biodiversity in your garden. The workshop is free and open to all. It will take place on Wed., May 1, 2019, from 10:00 – 11:00 am at the Beth Wright Cancer Resource Center at 23 Commerce Park in Ellsworth. Please call 207-664-0339 with questions. REGISTER HERE.